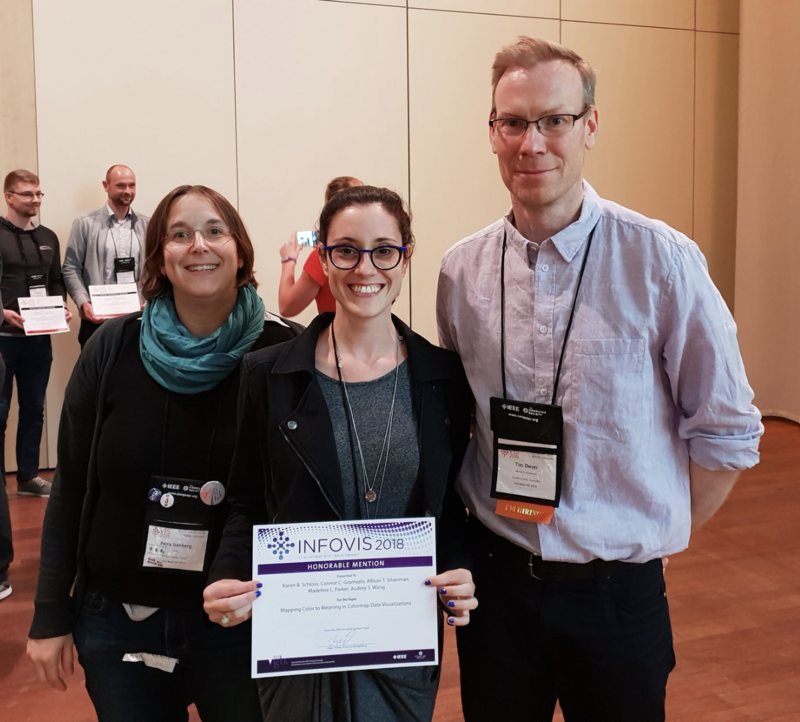 Our paper “Mapping color to meaning in colormap data visualizations” was awarded honorable mention for Best Paper at InfoVis 2018! In the photo: Petra Isenberg (InfoVis Paper Chair), Karen Schloss, Tim Dwyer (InfoVis Paper Chair). Co-authors not in the photo: Connor Gramazio, A. Taylor Silverman, Madeline Parker, and Audrey Wang. Our paper on how on how people interpret colormap data visualizations was recently published in IEEE Transactions on Visualization and Computer Graphics (TVCG) and presented at InfoVis 2018. We found that people are better at interpreting colormaps when darker colors map to larger quantities (dark-is-more bias), regardless of the background color, when colormaps do not appear to vary in opacity. Yet, when colormaps do appear to vary in opacity there is evidence for an opaque-is-more bias. These two biases work together on light backgrounds but conflict on dark backgrounds. Schloss, K. B., Gramazio, C. C., Silverman, A. T., Parker, M., L., & Wang, A. S. (2019). Mapping color to meaning in colormap data visualizations. IEEE Transactions on Visualization and Computer Graphics, 25, 1, 1-10. 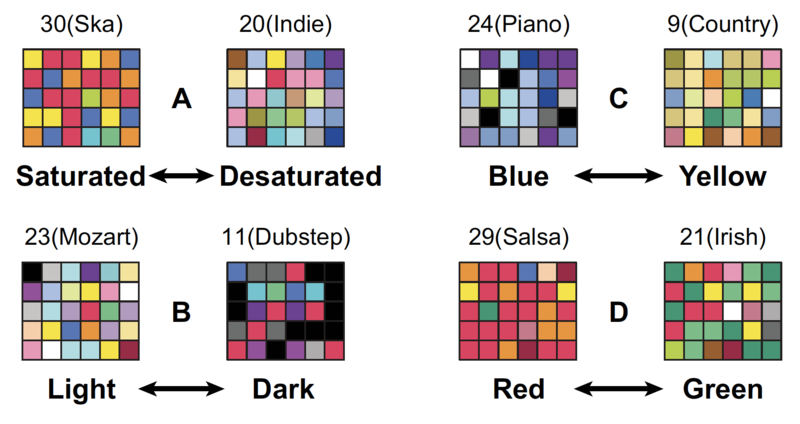 Our new article on color-music associations for a wide variety of genres was recently published in i-Perception. Color-music associations can be predicted from lower-level perceptual dimensions and higher-level emotional dimensions, but evidence indicates that the lower-level correspondences are mediated by shared emotional content between the colors and the music. Whiteford, K. L., Schloss, K. B., Helwig, N. E., & Palmer, S. E. (2018). Color, Music, and Emotion: Bach to the Blues. i-Perception, 9(6), 1-27. 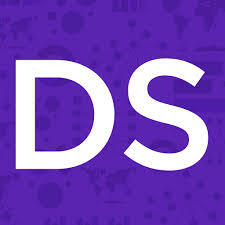 Data stories is a podcast on data visualization with Enrico Bertini and Moritz Stefaner. This week’s episode, Color with Karen Schloss, featured a discussion on the use of color in information visualizations. Topics spanned issues in perception, color inference, and aesthetics. 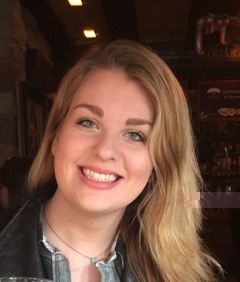 The Psychology Department at the University of Wisconsin – Madison honored Shannon Sibrel with a 2018 Outstanding Undergraduate Research Award for her work in our lab. 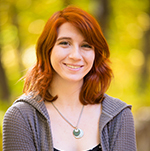 Congratulations, Shannon! Our new article on how people interpret messages in color-coding systems was published in Cognitive Research: Principles and Implications (CRPI). REFERENCE: Schloss, K. B., Lessard, L., Walmsley, C. S., & Foley, K. (2018). 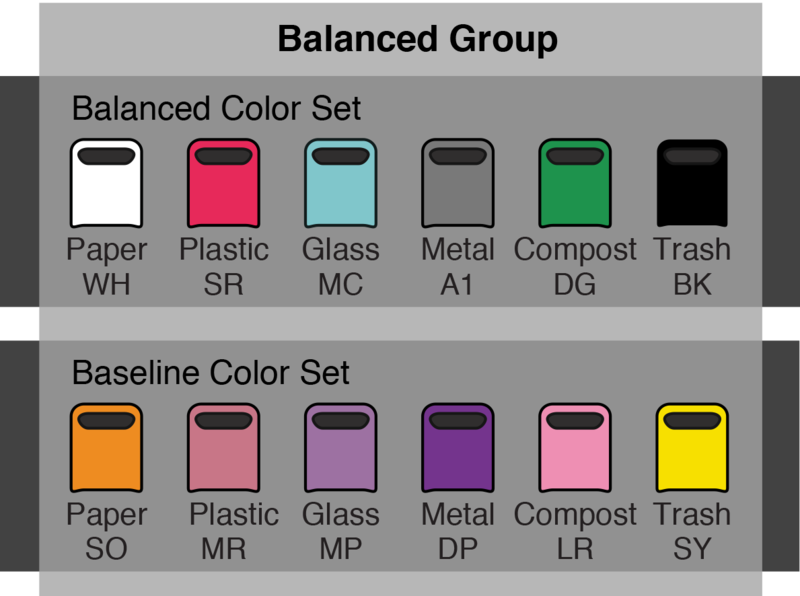 Color inference in visual communication: The meaning of colors in recycling. Cognitive Research: Principles and Implications, 3, 5. Our new article on how and why color preferences change of the course of Fall was published in the i-Perception Special Issue: Seeing Colors. REFERENCE: Schloss, K. B., & Heck, I. A. (2017). 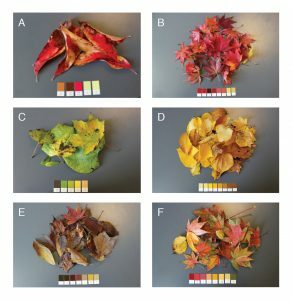 Seasonal changes in color preferences are linked to variations in environmental colors: A longitudinal study of fall, i-Perception, 8, 6, 1-19. Wisconsin Science Festival 2017: Curiosity Unleashed! Our lab is excited for the Wisconsin Science Festival, is a four-day statewide celebration of science for people of all ages! Nov. 3, 2017 – 6:30pm to 7:00pm Gallery Talk by Karen Schloss at the Madison Museum of Contemporary Art (MMoCA). The talk, entitled Finding Meaning in Color, will discuss human perceptions and experiences of color in response to the installation by Sonja Thomsen: in the space of elsewhere. Nov. 4, 2017 – 10:00am to 3:00pm Kevin Ponto and our other fellow Virtual Environments Group members will feature their new interactive learning display, which uses virtual reality to immerse people in the IceCube Neutrino Detection system at the South Pole!